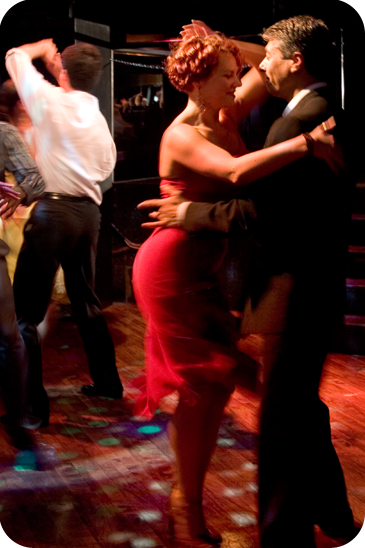 Arthur Murray Sherman Oaks Dance Studio is a great place to learn to dance whether it be ballroom dance lessons or Latin dance lessons. 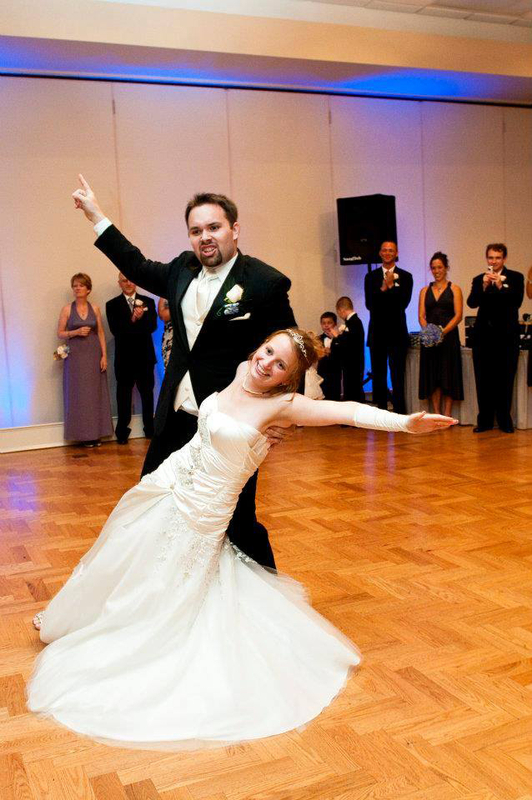 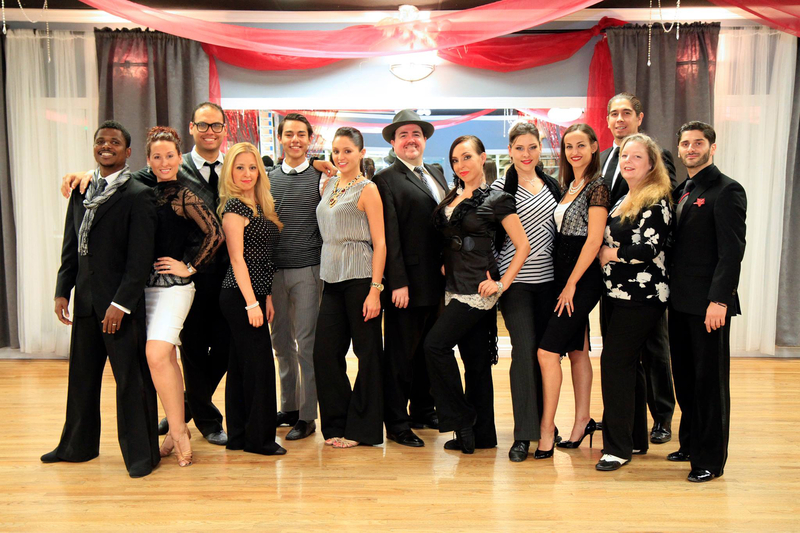 Our dance studio based in Sherman Oaks, CA has a staff of professional dance instructors ready to teach you to salsa dance, waltz, rumba, hustle, tango wedding dance classes or get you dancing into better shape for a better you. 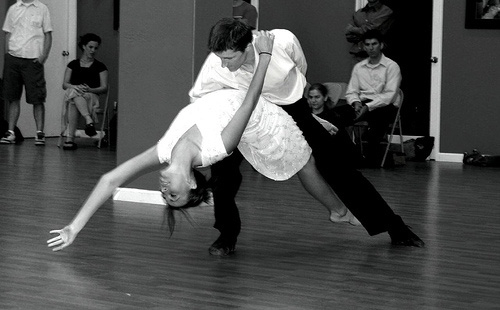 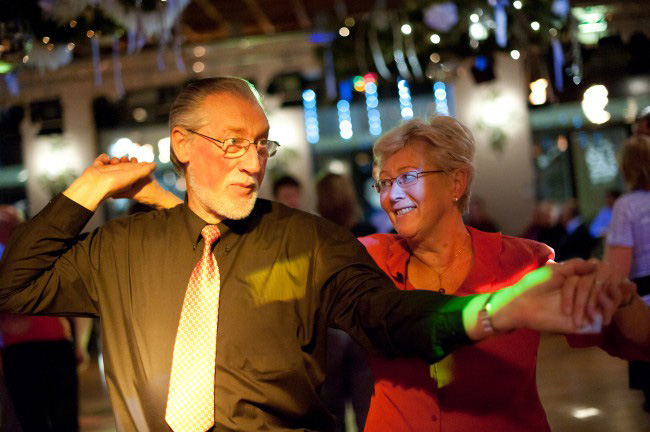 Dance classes are a great way to meet new people as well! 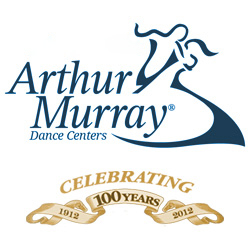 Learn more about the benefits of dance, from our Arthur Murray dance programs and take advantage of the New Student offers, by calling 213-223-8999, and learn to dance today!